Last year the inaugural GP14 cruise of the river Blackwater was a great success with participants having a fab overnight and 15 mile race home. 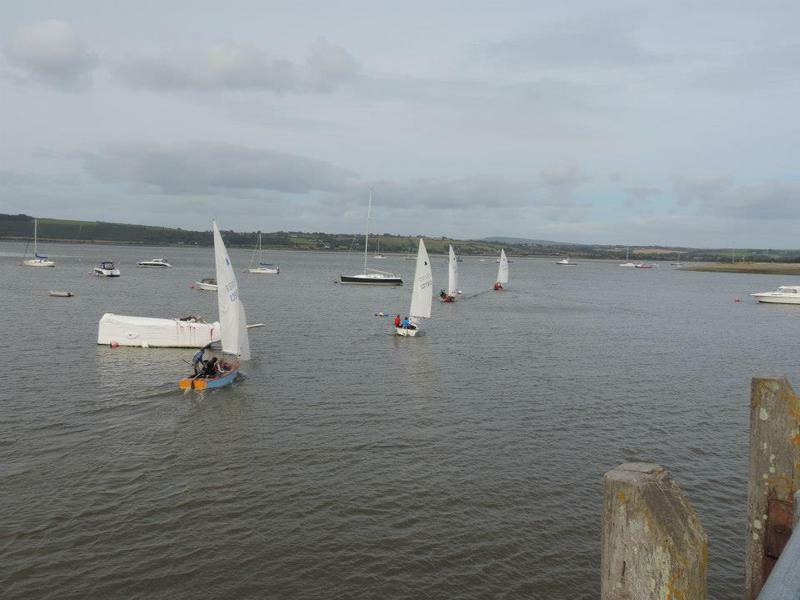 This year Youghal Sailing Club plans are at an advanced stage to launch from Youghal on August 15th at 12 noon. 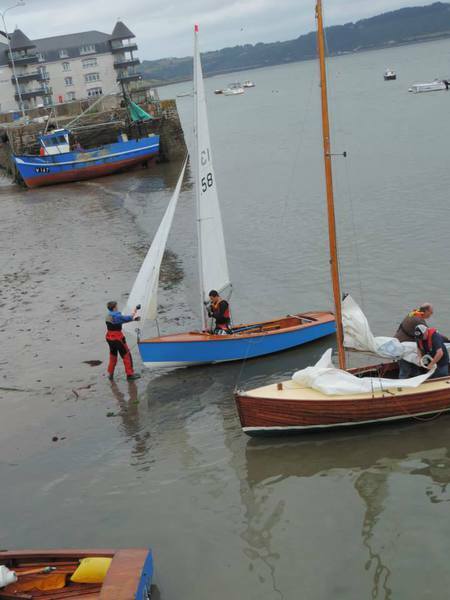 Sailing will be helped by the filling tide making the sail very relaxing and enjoyable for all. 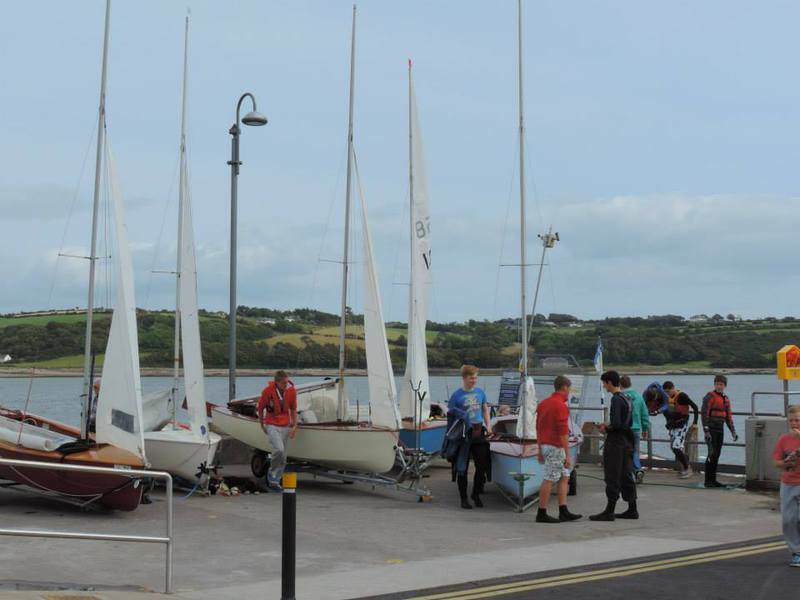 Villerstown Boat Club will provide the overnight camping grounds and club house facilities. 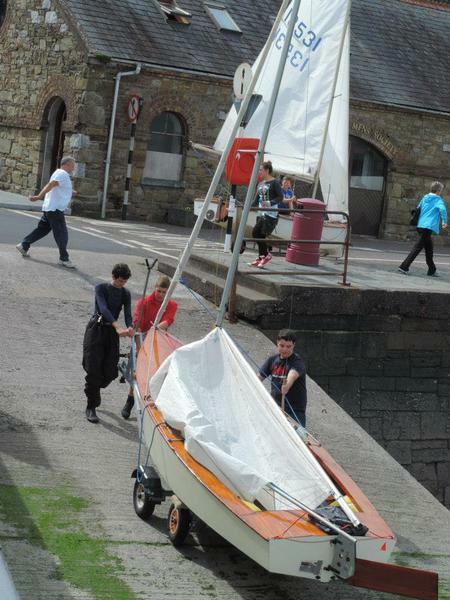 The club plan to have a few launching trolleys there to take up the boats for the overnight stay. Transport to/from Villerstown is available if requested. Boat Owner magazine describes the Blackwater as an "undiscovered gem" so why not be the first to discover this amazing river. All welcome - nobody too old or too young. Contact Adrian Lee on 00353833839047 or email Adrian.lee.youghal@gmail.com for further information. 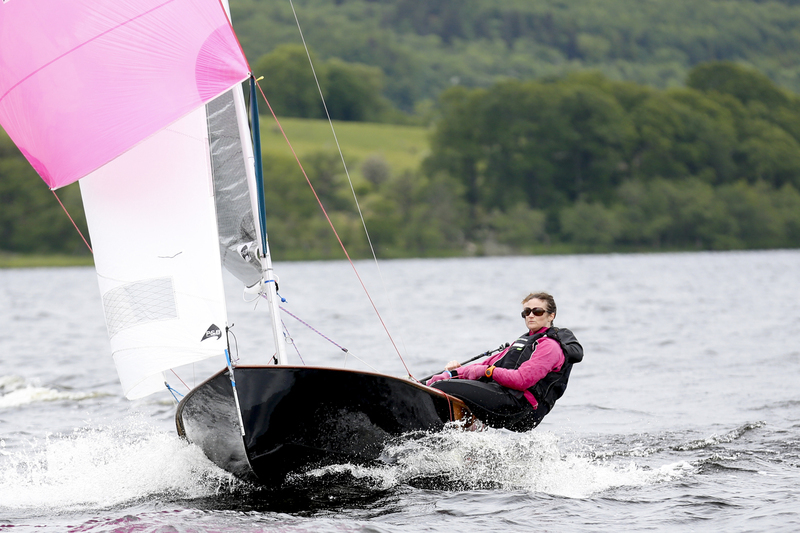 Lough Erne was described as the most picturesque venue one would ever sail and it definitely delivered on that promise. I got to see every nook and cranny of the beautiful venue as we tried to navigate our way around the very trying race course. We arrived Saturday morning with the sun splitting the slipway and the breath-taking views were teeing up a very exciting event in Rory McIlroy's second favourite venue for golf. A great turn out of boats meant a large fleet would make any defending champ (in this case, Alan Blay) nervous at the prospect of holding onto a title. We rigged and launched eager to get around the corner to see the sailing venue for the racing. 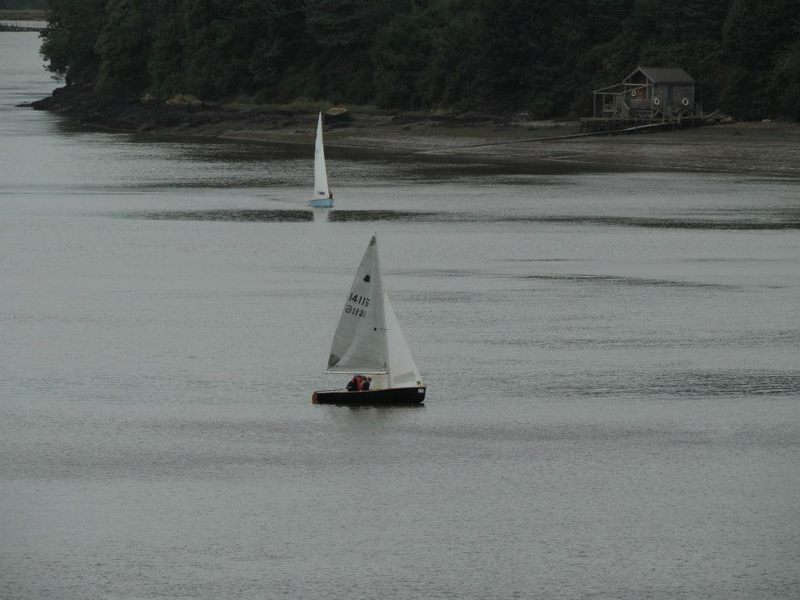 A chilly breeze was an early warning sign to anyone who thought this was going to be another sailing event. The Race Officer got the racing off to a quick start and it was clear from the outset that the training Shane MacCarthy and Damian Bracken had put in over the winter was paying dividends and provided them with the extra boatlength required when situations were tight around what was set to be the most tricky racing in the GP's this year. Lough Erne was a venue where consistency and patience were currency, and no amount of money in the bank would have bought you a race without them. Keith Louden (our lake specialist) was also on form and determined to topple the Macarthy winning streak. Alan Blay, the defending champion, was fired up and ready, staying for the weekend with local tactical genius JP McCaldin to increase his chances of a successful defence. 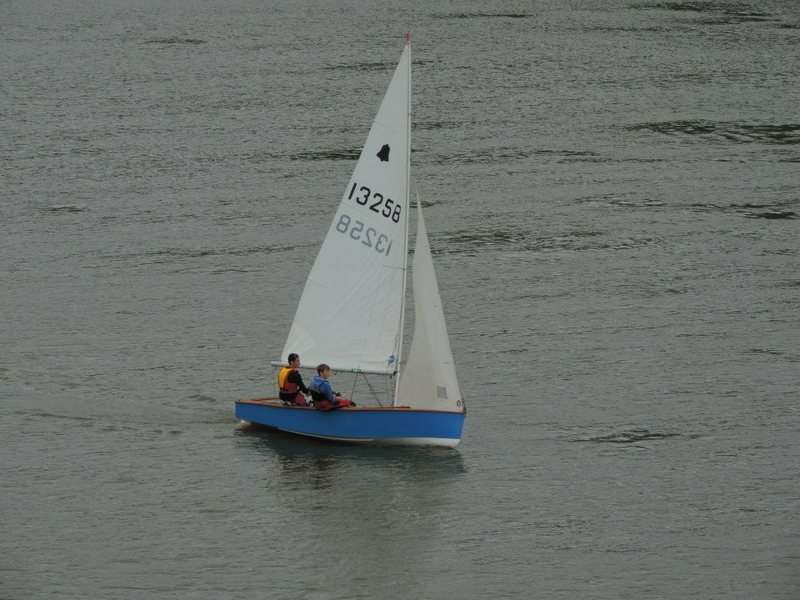 The leader in every race came from the left hand side, crossing the fleet and using the right hand side to approach the top mark. 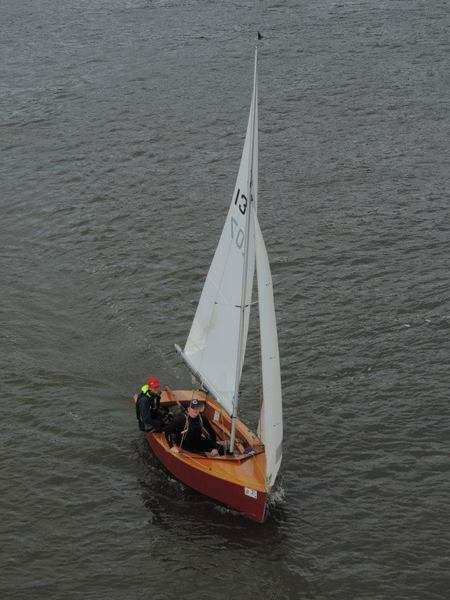 The wind shifted ferociously and the 'bold child' that was Lough Erne laughed as the rest of the fleet sailed in circles trying to deal with the shifting conditions. 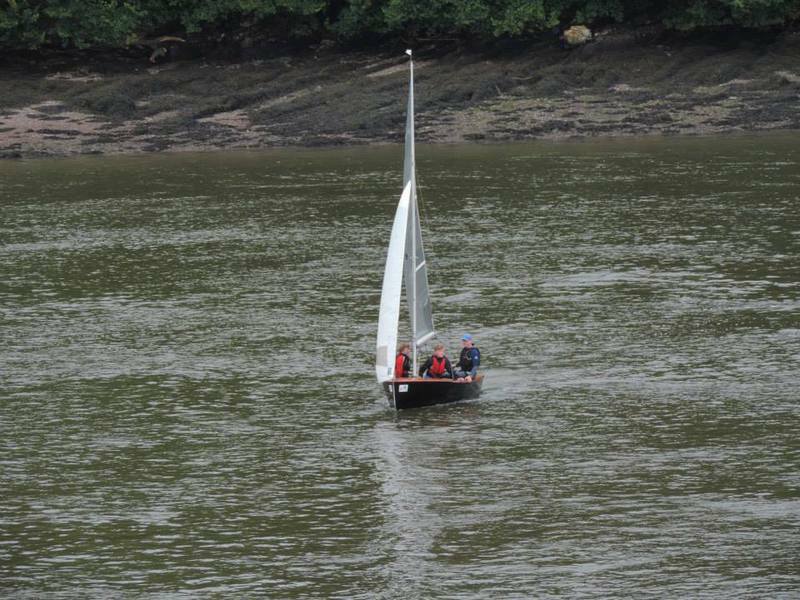 Tim Corcoran had left himself a lot of work after being over the line in the first race. 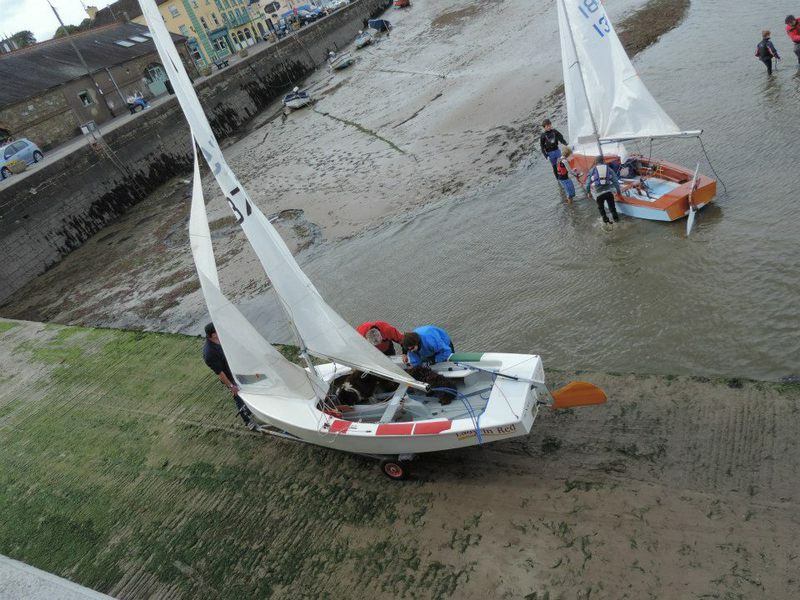 Over the weekend the naughty GP fleet were to try the patience of the race officer on more than one occasion with multiple restarts because they could not stay behind the line. Day two launching was similar to day one with gorgeous sunshine guiding our way - however everyone had gritted teeth this time and for good reason. The difficult shifty conditions were to continue and stringing a couple of consistent results together for anyone was rare. 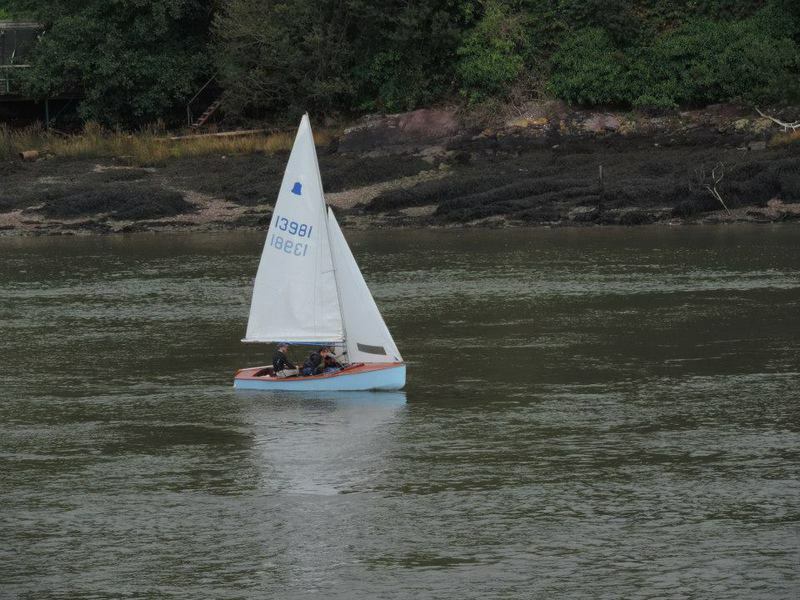 Everyone had glimpses of the front of the fleet but hanging onto a lead was virtually impossible. 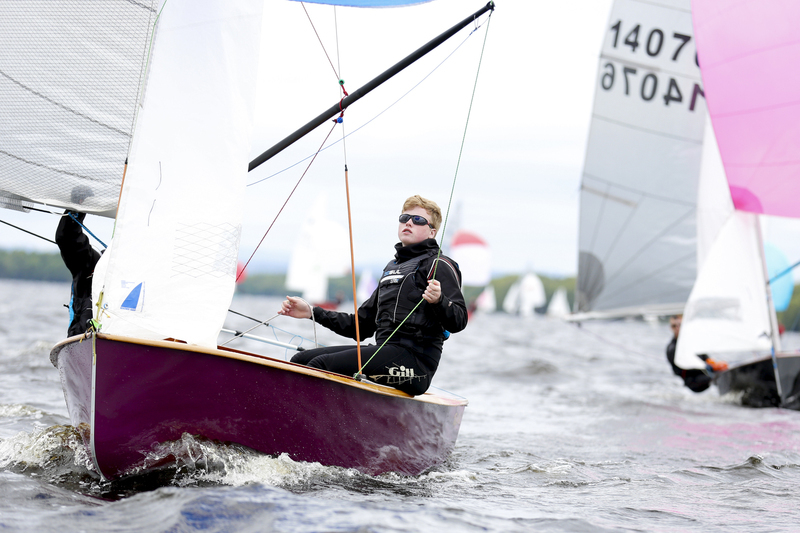 The positions throughout the races were yo-yoing to say the very least except those of Shane and Keith who had set themselves up for a deciding match race in the natural amphitheatre that was Lough Erne. The rest of the fleet could only marvel as two gladiators of Irish GP's wrestled their way through the pack to try and win the title of Ulster champion. 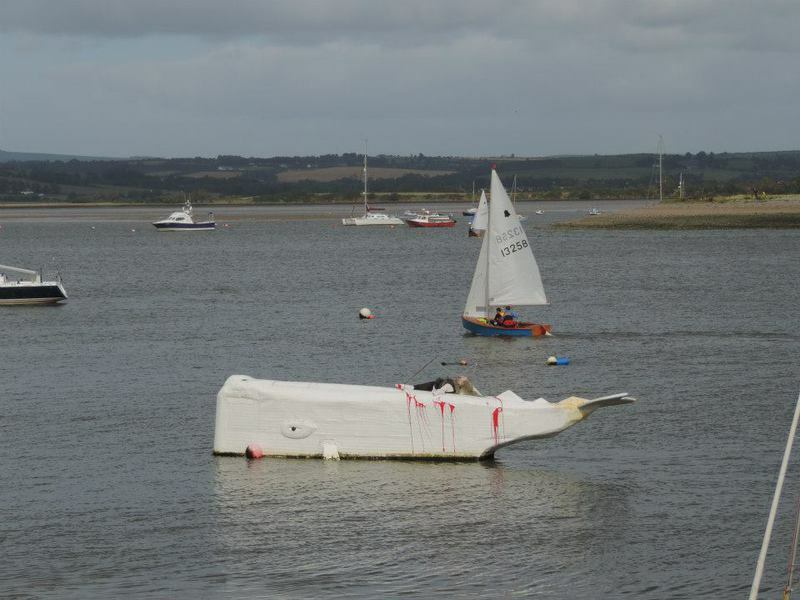 The title swapped and changed between the two several times contending with bonkers shifts that literally tacked boats uncontrollably at times. 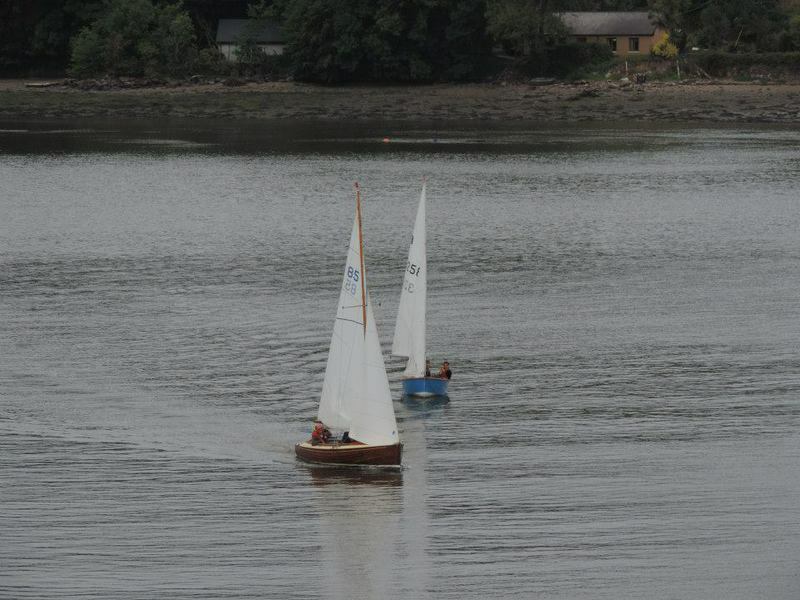 Keith had the lead at the top mark and Shane kept him in his sights throughout the race. Pile ups at three of the marks meant getting around the race course unscathed was a skill in itself, (Not something yours truly managed to do). A nail biting last broad reach decided the championship and Shane was a well deserved champion, the wind had shifted to favour the chasing pack and filled in from behind, Shane was to leeward and in front of that same pack and chose to use his last ace card to hold the inside lane on Keith at the leeward mark and clinch the title, the boat length which himself and Damian had worked so hard to gain over the winter had been the small inch required to win. 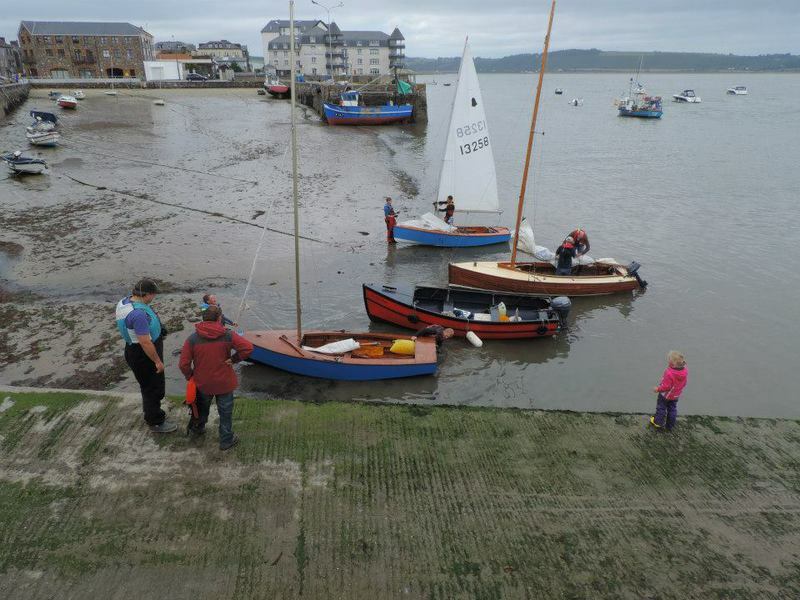 The rest of the fleet had to watch and enjoy the spectacle going on around them as they tried to make sufficient sense of the conditions to finish the race. 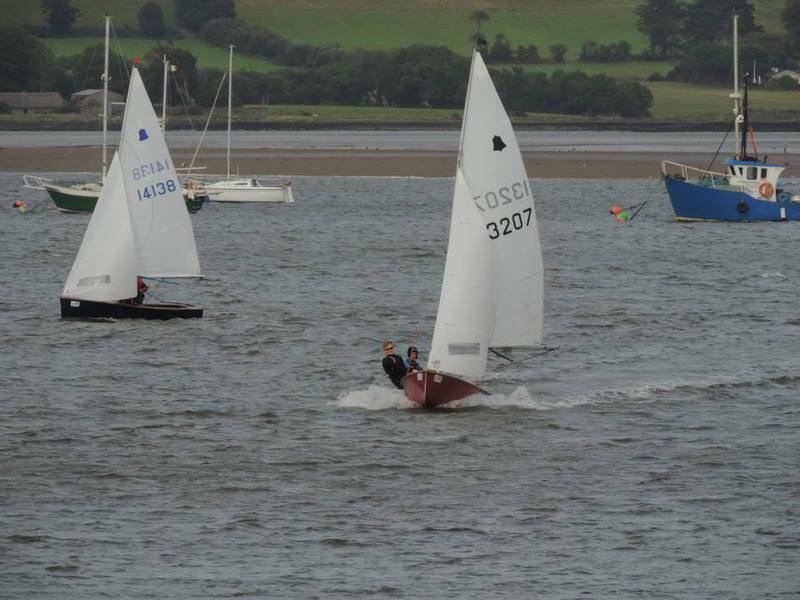 Special mention must go to the youth sailors in the bronze fleet who showed some of the gold and silver fleet how it's done - Gareth and Richard Gallagher and Peter Boyle sailing with dad Stephen put in a great performance over the weekend. It was also fantastic to see the return of Richard Street - Richard, we've missed you. 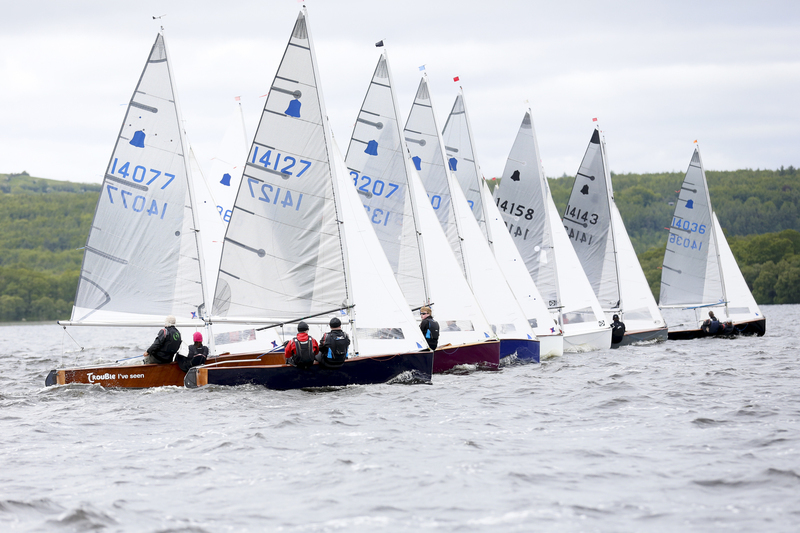 And thanks again to the event organisers and members at Lough Erne Yacht Club for providing a warm welcome and great racing. 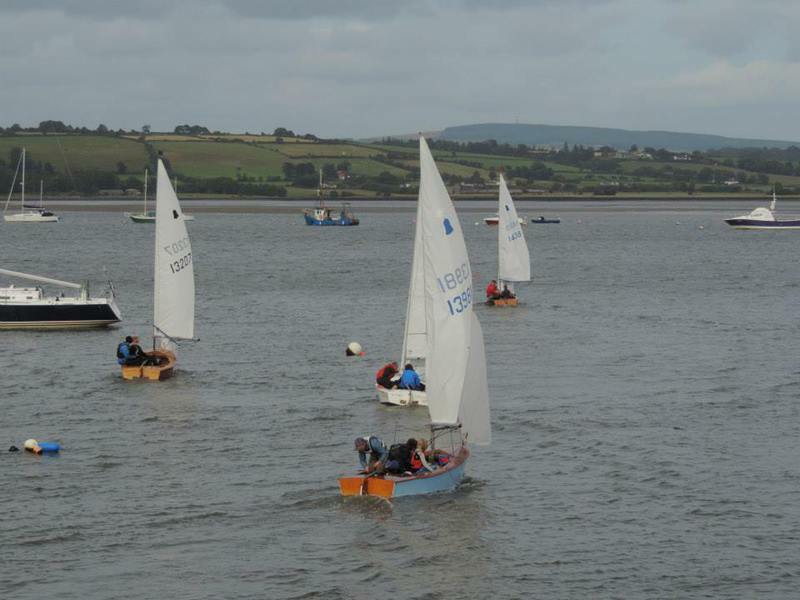 A great weekend hosted by Lough Erne YC with 31 boats in attendance.